-- we're simply the best!! As an Air Freight Agent we are able to provide competitive rates on Airfreight services to any destination in the World. Our dangerous goods personnel will make sure that your cargo is classified and packaged according to the latest Regulations. We always go the extra mile in helping our clients, so that their shipments are delivered on time and in good condition. 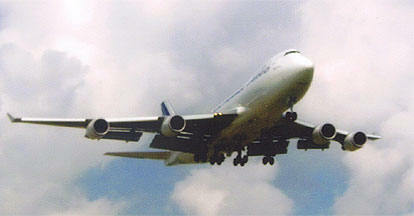 * Aircraft Chartering of projects. 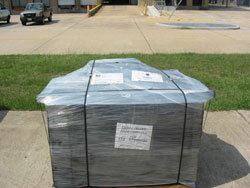 * Packing and Crating of your merchandise. * Transportation to any destination globally. 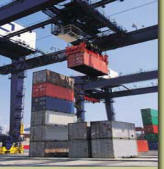 * Dangerous Goods and regulated cargoes. * Optional Air Transport Insurance. 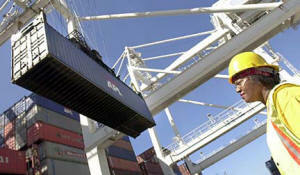 * General Forwarding of Smaller Shipments. 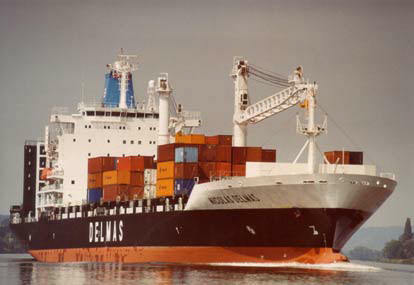 In conjunction with our International Agents, we are able to deliver shipments via door to door service and consolidation of cargoes. Our agencies around the globe will always take special care when handling your cargo, utilizing the highest standards in safety, so your equipment will always arrive safe and on time to its destination. Our Ocean Logistics department will always notify you immediately about the status of all the process of the shipment, starting at the point of origin and to its final point of destination. 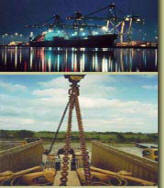 * Hazardous and regulated cargoes. Export Packing is the most important aspect when you are shipping your precious cargo, that is why we utilize the best quality materials, and the highest standards so that your shipment is insulated and sealed against all those environmental hazards. 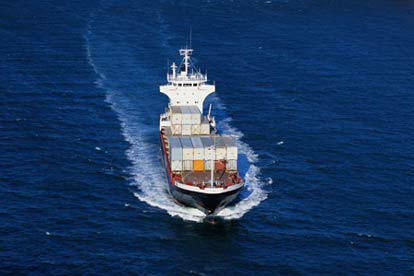 Our personnel have been at Cargo transportation since the 18th Century in the USA after relocating from Ireland in the 17th Century where we had hauled cargo for hundreds of years. Our experience is unmatched. 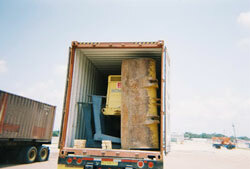 Equipment can be hermetically sealed, we can carry anything from Museum Exhibits to Large Industrial Equipment disassembled for transportation. It can include the extremely small and fragile to the very large and bulky. No project to large or too small. We can supply multi-port of call freight haulage from any port to any ports, with on and offloading, to optimize your intransit experience. We can move chemicals, oil, gas and slag, as well, our specially equipped tanking carriers are designed for any job, any buoyancy, and can transport about any liquid or gas material. Our unique pressure transport can move liquid or gaseous chemicals safely and without loss. Our Overland Standard Cargo Coach haulers can move by rail, truck or special hauler about anything that can be moved from port to destination, intra-port, inter-port and nationwide in any country on Earth!